We are offering a bible school to educate church members about the Word, in accordance with one of the three big visions of FGTC “a church filled with the Words”. Every year, we provide a spring program (12 weeks) and an autumn program (12 weeks). 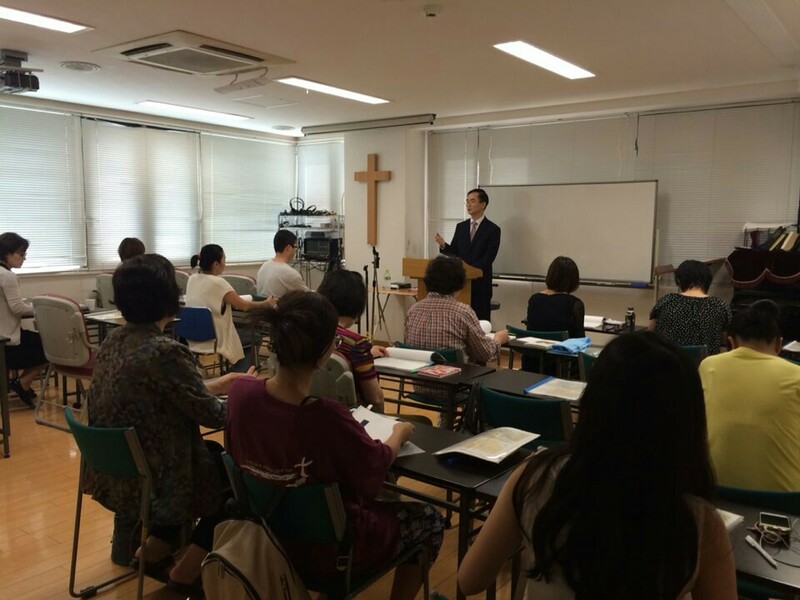 Currently, many students are enjoying studying in our school and many say that they are very happy to come to study the bible. We are taking applications and are looking forward for your active participation. We pray that by knowing more about God, and getting closer to God, you will be filled with the Words of God.